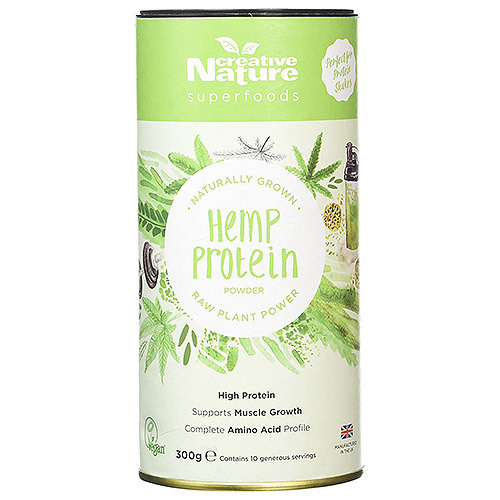 Creative Nature`s Hemp Protein is a known source of Omega 3, 6 & 9 and offers an easily digestible, rich plant protein alternative to whey protein. Please consult your doctor before use if you are being treated for any medical conditions, are pregnant or nursing. Do not exceed stated amount. 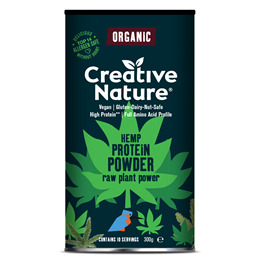 Below are reviews of Creative Nature Hemp Protein - 300g by bodykind customers. If you have tried this product we'd love to hear what you think so please leave a review.